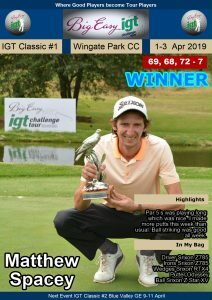 RANDPARK, 6 August 2018 – Ernie Els and Fancourt Foundation member Keelan van Wyk from Roodepoort made it three-way tie for the lead after the opening round of the Big Easy IGT #7 at Randpark Golf Club on Monday. 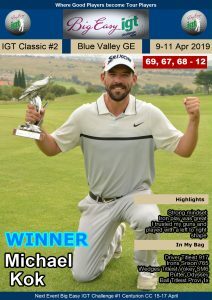 The only player to go bogey-free around the Bushwillow Course on day one, Van Wyk joined Matthew Rushton from Cape Town and Bryanston’s Andrew Carlsson at the top of a log-jammed leaderboard on five-under 67. 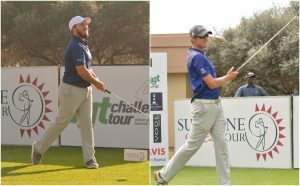 The trio is one shot clear of former IGT Tour winner Hendrikus Stoop and Houghton amateur Liam Clinton and finished two shots ahead a group of five professionals and five amateurs tied for sixth. DK Kim from South Korea, who claimed his second IGT Challenge Tour victory at Reading Country Club at the end of July, is tucked in a group of four players on two under. 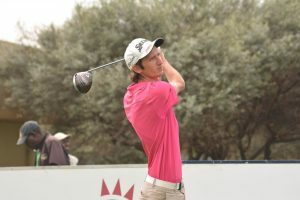 Van Wyk birdied three of the four par fives and picked up further shots at the par three sixth and par four 10th at the 6 540 metre layout. “It definitely went a lot better than when I last played Bushwillow,” said 19-year-old Ruimsig amateur. 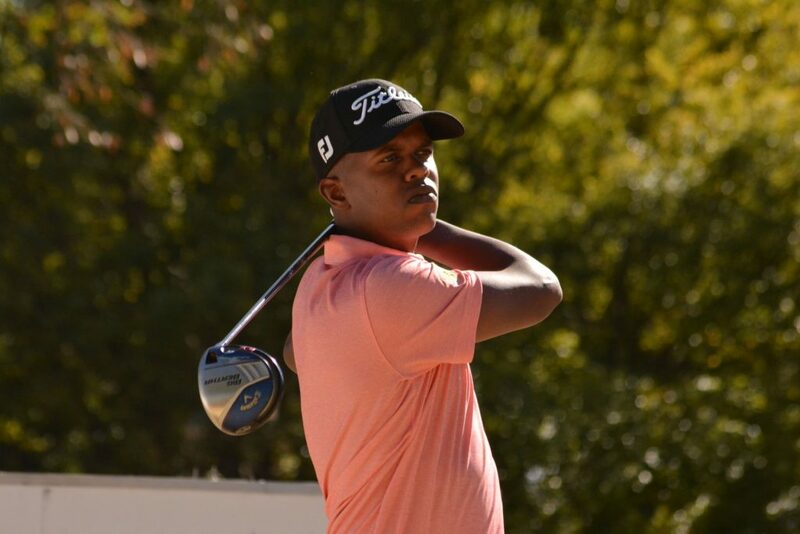 In his last three starts, Van Wyk enjoyed top 10 finishes in the Western Province Amateur and Limpopo Open and tied for fourth in the KwaZulu-Natal Stroke Play. 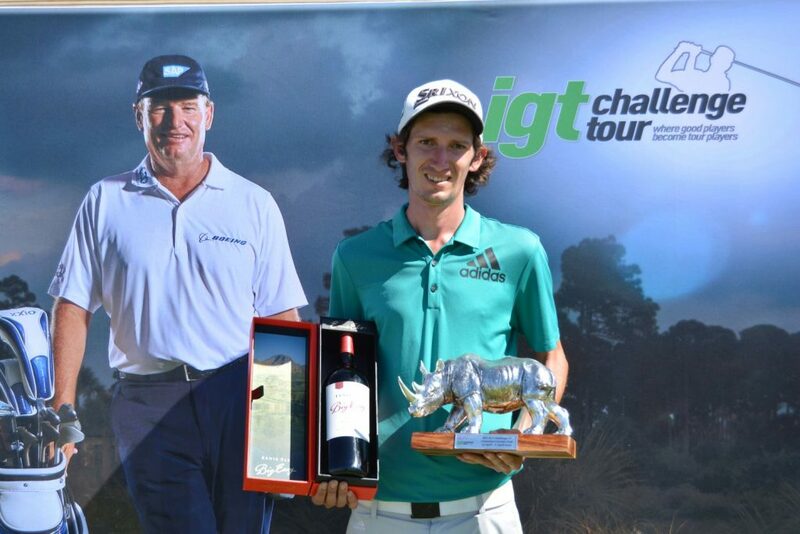 Two weeks ago, he posted a top 15 finish in his second IGT Challenge Tour event at Reading. 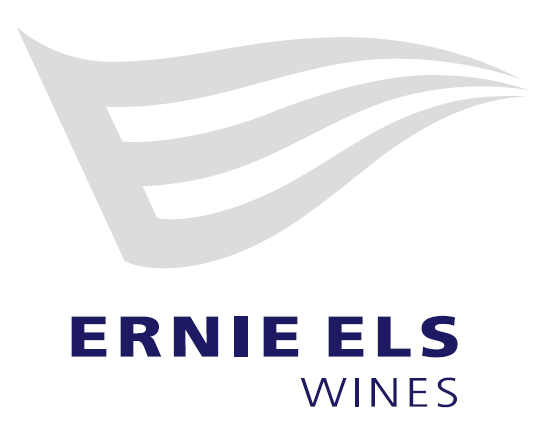 “I was really happy with that result, given the strength of the field,” said Van Wyk, who is currently studying a B.Com Business Administration degree at Regenesys Business School at the Sandton Campus. He two-putted the par five first and third holes for birdies and hit an 8-iron to eight foot and boxed the birdie putt at the sixth. 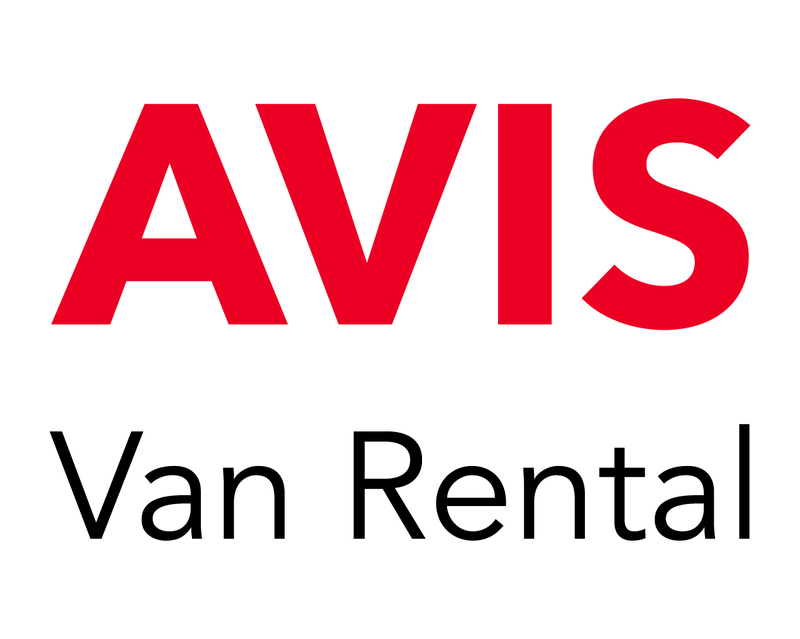 “I hit gap-wedge into the 10th and drained a 20-footer for birdie and made a great up-and-down at 12 after my tee shot down the right hit a tree,” said Van Wyk. Rushton had three birdies during each loop but gave back a shot at the par four fifth, while Carlsson made an eagle start and racked up four further gains to offset a drop at the par four 16th.